Your most memorable Valentine’s Day yet is waiting on the water, when you and your sweetheart join us aboard Spirit for dinner! 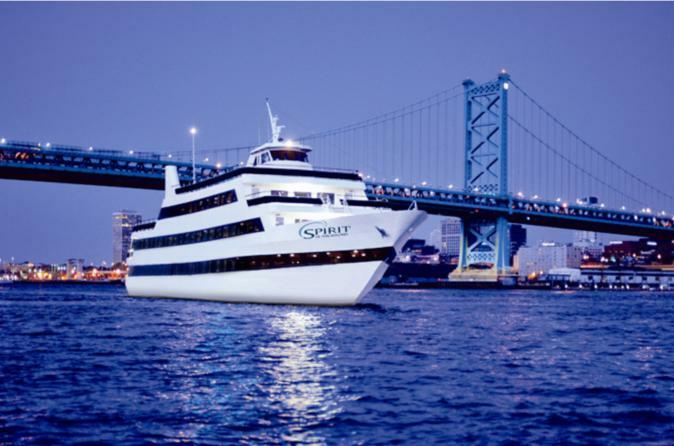 This dinner cruise includes amazing DJ entertainment and views of the magnificent skyline. Enjoy a delicious buffet dinner as you gaze upon a beautiful view of Philadelphia's twinkling lights. Stunning skyline views, inspired cuisine and an experience unlike any other all make for the perfect celebration of love.